Having recorded all the material we have received, the photograph are handed over to the jury in charge of declaring the prizes for the 26 competition. Experience from former editions makes us know that many long sessions will be necessary before the jury can arrive at a final compromise. Please watch for your email, and by that means he will practice all notices and requirements. On March 1th 2016 the verdict will be published. By now we have to wait and wish the best of luck to all contestants, also a very Happy Christmas and a good year 2016. 02/12/2015.- Closing of the period to send photographs to the competition. The deadline for registration and sending photos to the MML-26 PHOTO has just finished. 23/11/2015.- Last hours. Time is up!! If you have not uploaded any photos to 26 MML-PHOTO 2015, you are still on time to do it. But don’t neglect it. The term is coming to an end, as it ends 1st of December. White colour will be the fashion colour in the 26th edition of the Memorial Maria Luisa of Photography which starts next September 1st. 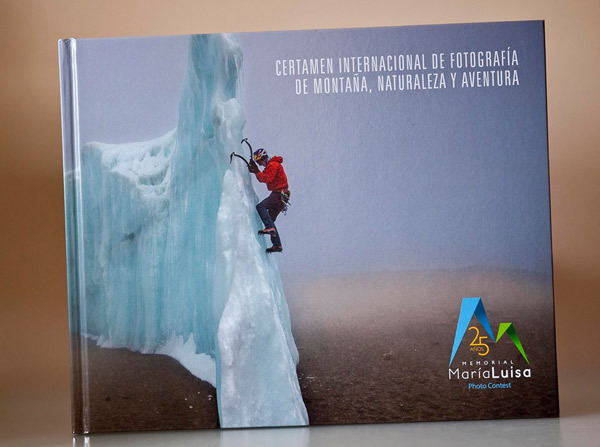 Montaña, Naturaleza y Aventura: ya está disponible el libro porfolio del 25 Memorial María Luisa de Fotografía. Tamaño 24 x 29,7 cm, 144 páginas, 141 fotografías a color con sus comentarios (todas las premiadas en la última edición). Papel estucado brillo 150 g en interior, con acabado en barniz. Encuadernación tapa dura de cartón forrado al cromo, con forro impreso plastificado. Edición muy cuidada. adquirir, pero recuerda que la edición es limitada. ¡¡¡No te quedes sin esta publicación única!!! This 25th Mª Luisa Photo Memorial the curtain dropped yesterday on a luxurious setting: the “Hotel de la Reconquista” in Oviedo, an Artistic Historical Monument that, since 1.770, occupies a special place in our history. But not only the sitting of the awards ceremony was luxury. 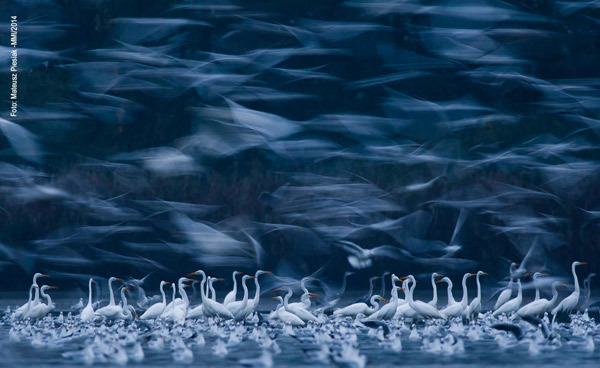 On this occasion didn´t lack any of the elements that, for a quarter of a century, enchanted and made this contest so special: public, images and photographers. Lots of people attended the event, which also counted on the presence of many of the honorees, domestic and foreign, who shared with the audience his passion for photography and nature. 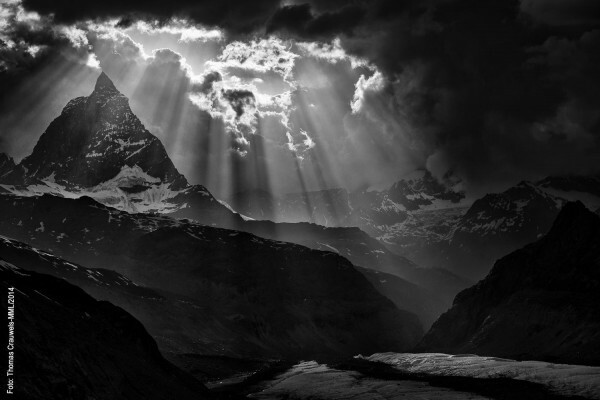 The German mountaineering Klaus Fengler and the Italian naturalist Gian Luigi Fornari brought two wonderful gifts to Oviedo: the first his photos “Into the light” and the second one an audiovisual production “The language of the Wild Beauty”. 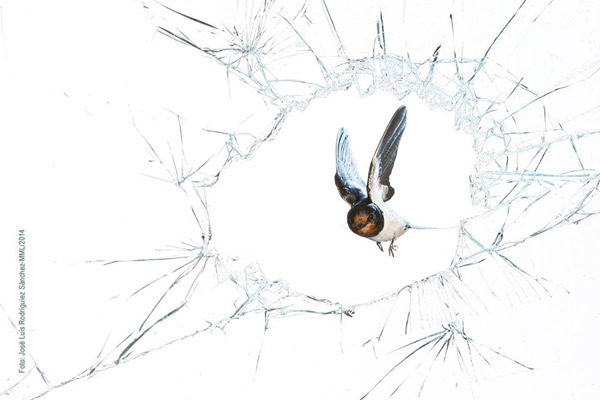 Finally, as a summary, the competition organizers released an audiovisual production which offered a selection of the best images that competed for the awards. But this deluxe edition couldn´t remain only in our memory. Therefore, another year The Memorial María Luisa has published a portfolio book with the 141 most memorable photos of the contest. 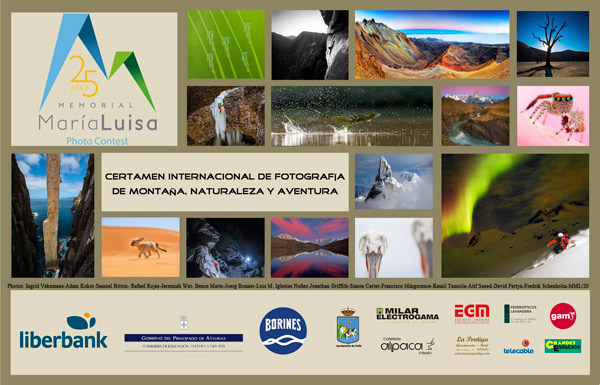 And for those who, for one reason or another, had not been able to attend the event which took place yesterday, we remind you that from May 8th to June 14th, the streets and squares on Infiesto will host the outdoors exhibition commemorating the 25th Memorial María Luisa of Photography. Next Saturday, May 9, at 19 pm, we will be giving the prizes for the XXV edition of our competition. 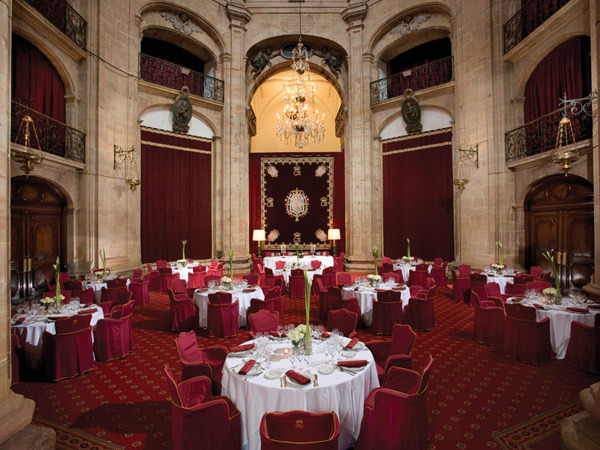 Covadonga Hall at Hotel de la Reconquista, are ready to welcome the winners and the audience. Do not miss it! Next Saturday, May 9, at 19 pm, we will be giving the prizes for the XXV edition of our competition. 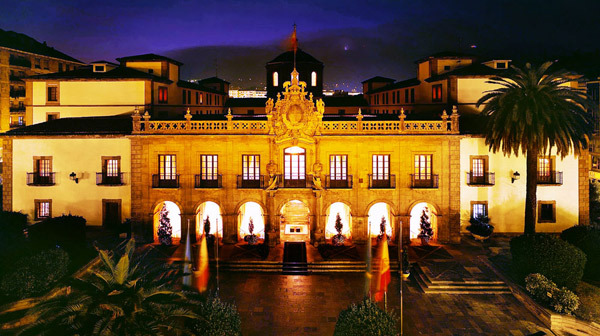 Hotel de la Reconquista, in Oviedo – Asturias, is ready to welcome the winners and the audience. Do not miss it! 30/04/2015.- 25 MML-PHOTO. Outdoor exhibition. 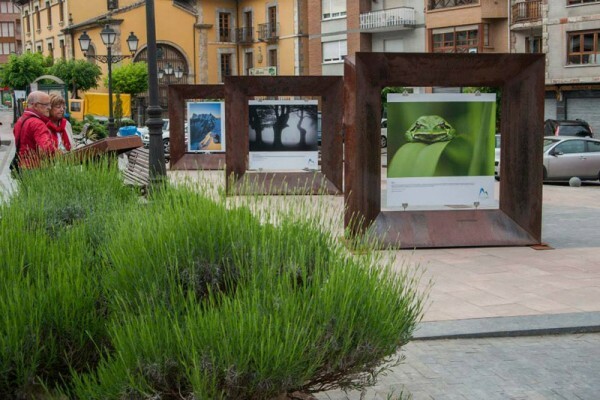 The streets and squares of Infiesto will host the exhibition commemorating the 25th Memorial Maria Luisa of Photography. The exhibition will be inaugurated on Friday 8th, the day before the awards ceremony, at 20.30 pm in the Casa of Cultura, an act which will be followed by a guided tour of all the places in the photographs. The portfolio book of the 25th edition of the Maria Luisa Photograph Memorial is about to leave print. Paper Size 24 x 29,7 cms. 144 pages, 141 color photographs. 150 grams gloss coated paper inside. Chrome covered cardboard binding hardback, with printed cover plasticized. Very careful edition. If you have not reserved your copy yet you're still in time to be able to do so. 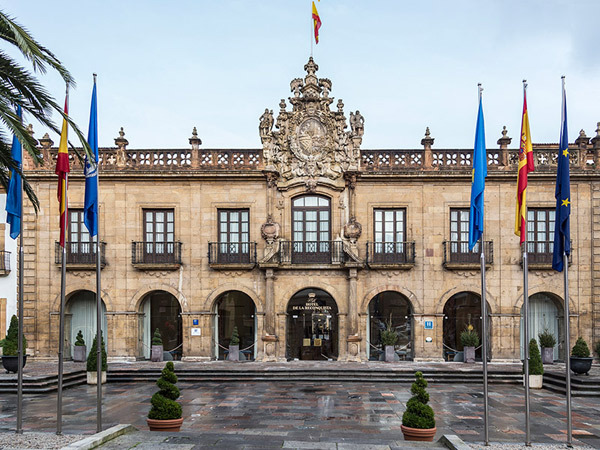 El Eurostars Hotel de la Reconquista, in Oviedo will host the events of the awards ceremony for the 25th Maria Luisa Photo- Memorial, which will take place on May 9th, at 7:00 pm. The entry will be, as always, free. You are invited & we hope see you there! 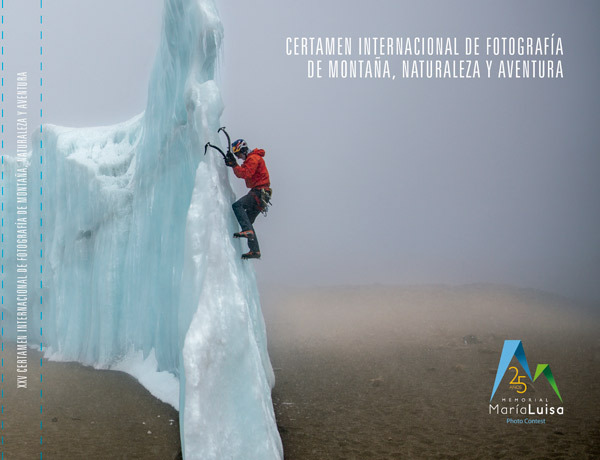 The prize-winners for the World Mountains, Nature and Adventure Photography Competition held annually in the Piloña town of Infiesto, Asturias, are now known. On February 4th, the date set in the competition rules to that effect, the jury set with the task of judging the 25 edition of the competition made public their decision, those which were technically the boldest and visually the most impressive, obtaining a set of one hundred memorable photographs. 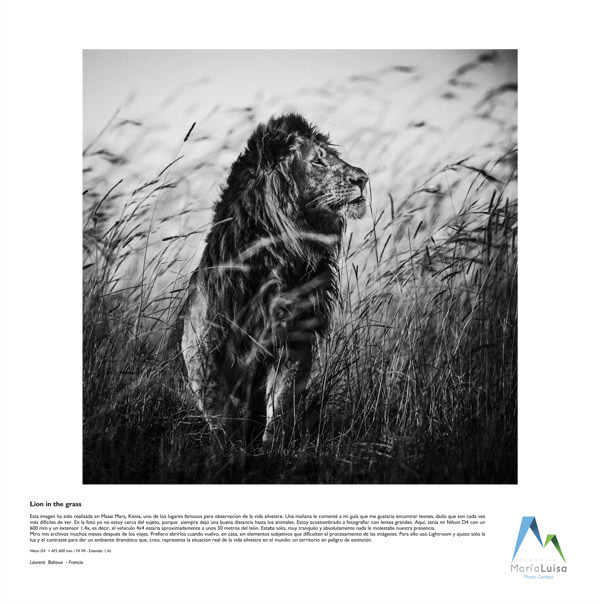 Klaus Fengler, German mountaineer and photographer, has been declared winner of the absolute Liberbank Prize in Mountain-Adventure section, and the Italian photographer, Gian Luigi Fornari, the winner of the Liberbank Nature prize. 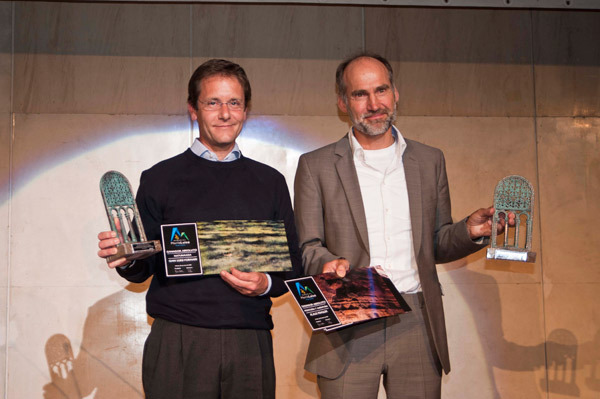 The remaining winners are: in the category Mountain Landscape, Thomas Crauwels; in Mountain climbing, Christian Pondella, in Adventure and Extreme Sports, Franco Banfi; in the Mountain-Nature Man category, David Kaszlikowski; in Animal World, Marco Gaiotti; in Vegetal World, Uge Fuertes; in Submerged World, Andrey Narchuk; in Nature, Timo Lieber; in Abstract Creative Photo, José Luis Rodríguez Sánchez; in the World of the tinniest. 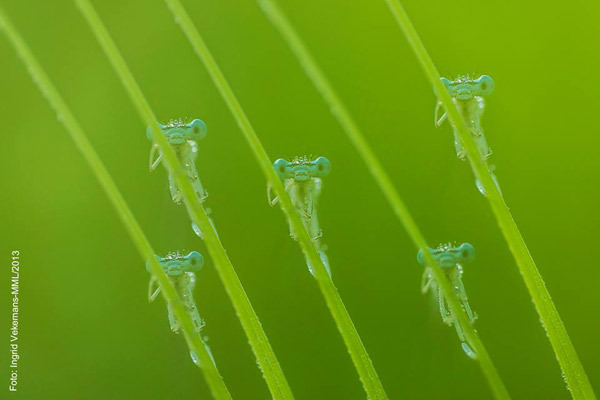 Macro Photo, Philippe Lebeaux. The prize for new competitors (under 20 years old) goes to Mateusz Piesiak. 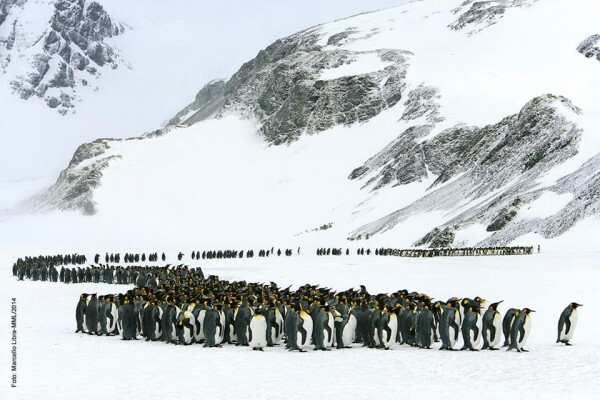 It is now possible to take a look at this highly particular collection of photographs through the Web http://www.memorialmarialuisa.com and on Facebook. Anyway, the best time to enjoy the images will be during the exhibition and audiovisual organized within the events that will take place to commemorate this special edition as well as the ceremony of presenting awards to the winners; all photographers will be invited to such events. A portfolio commemorative book has been edited, it contains all the awarded photos of the 25th edition and you can buy it from this Web. 29/01/2015.- The jury completed its work. Its verdict will be made public on 4th February. While waiting for the distinguished photographs in this special edition of the Memorial Maria Luisa, we take this opportunity to thank our partners Telecable, Ayuntamiento de Piloña, Gam, EGM, Grandes Espacios, Alpaca, Hotel La Pontiga, Electrogama Milar, Federopticos Lavandera and our sponsors Principado de Asturias, Borines and Liberbank for their contributions which year after year, for the last twenty five years, allow this event a reality. Thank you very much everyone for everything. 08/01/2015.- THE WORLD OF THE TINIEST. MACRO PHOTOGRAPHY. NEW THEME CATEGORY. 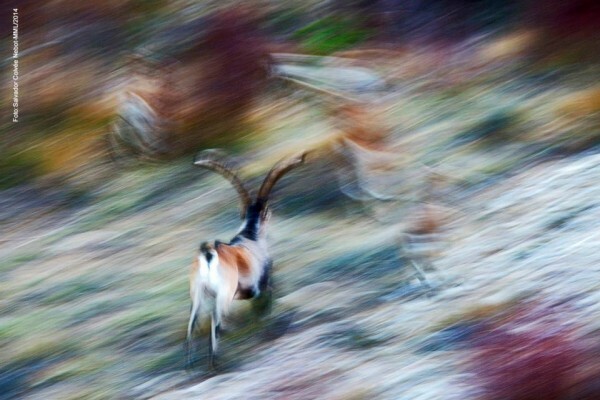 The Contest, on proposal of the Jury and of the Technical Directorate of it, has agreed to create, in an extraordinary way, a new thematic category, in order that the great number of photographs received concerning small animals and macro photography compete, like the rest, between similar images thematically. It will be the 12th category of the current edition. It shall have identical prizes and shall be named The world of the tiniest. Macro photography. The deadline for registration and sending photos to the MML-26 PHOTO has just finished. We thank all photographers for their participation and enormous enthusiasm shown during these three months to be part of this photographic event.